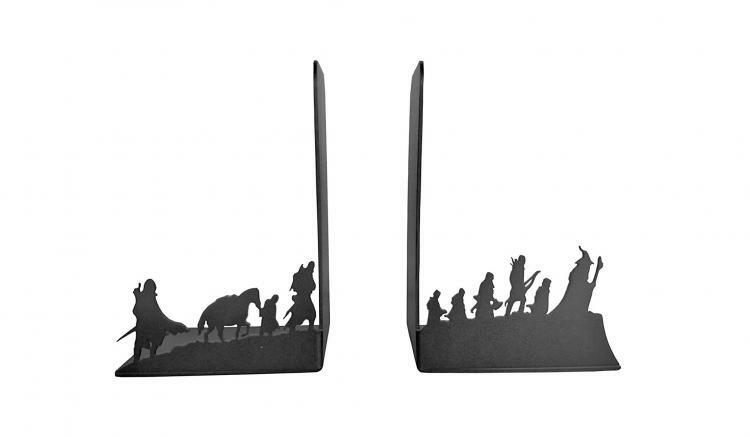 You've probably seen the Superman silhouette bookends, or the Yoda bookend, well now it's time for a set of Lord Of The Rings bookends! 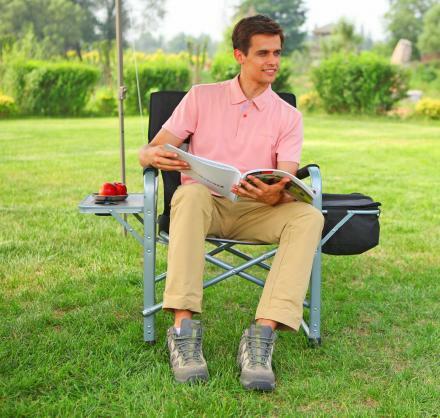 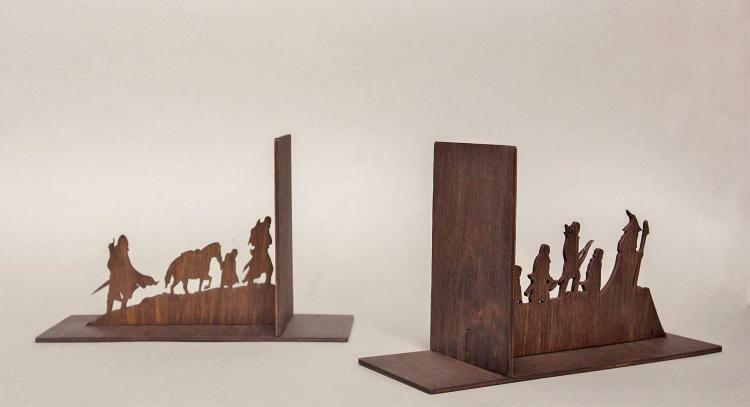 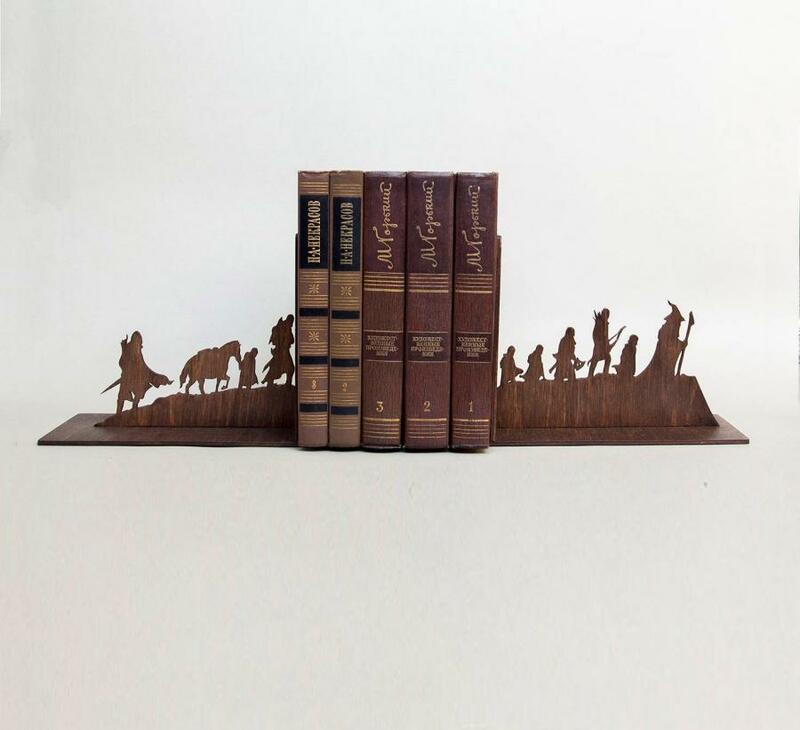 This unique set of bookends makes it look like the crew from Lord Of The Rings are hiking right through your books. 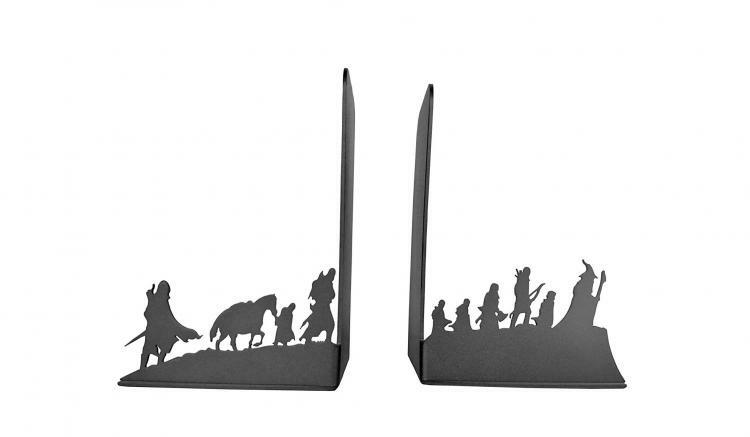 With Gandalf up front with the rest of the gang following behind, the bookends are perfect for holding up your Lord Of The Rings books or any other geeky book set. 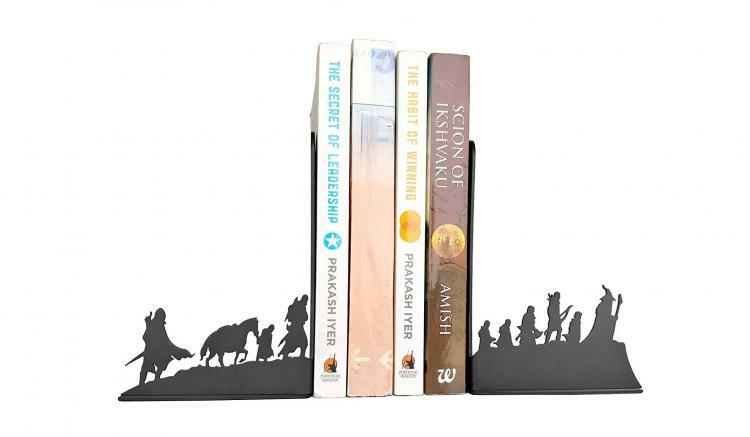 The Lord Of The Rings silhouette bookends are made from eco-friendly natural plywood, and are hand-crafted and colored with water-based paint. 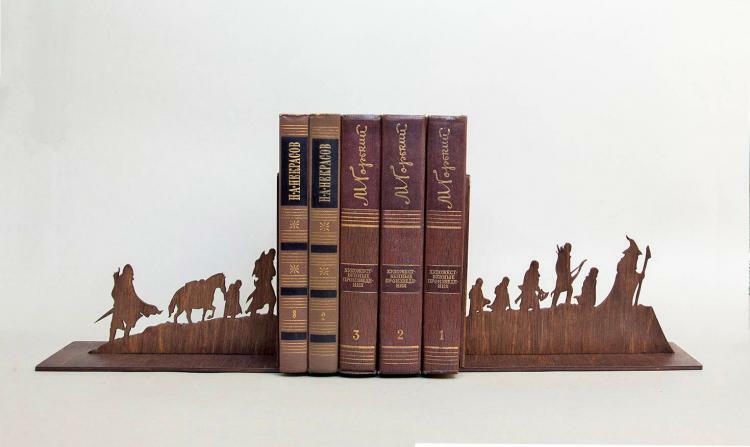 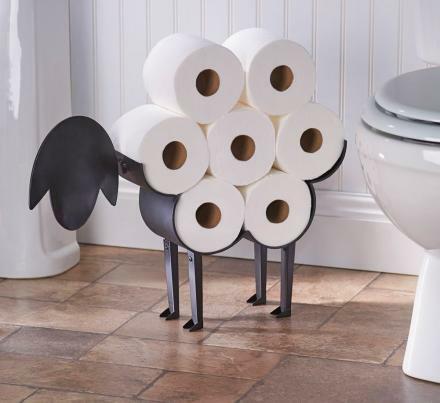 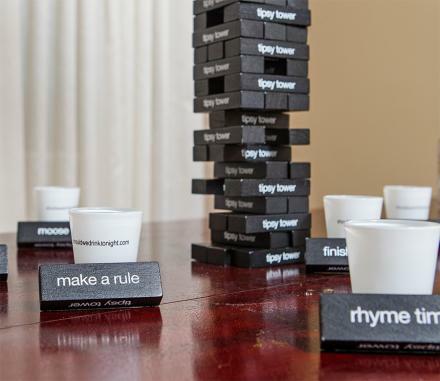 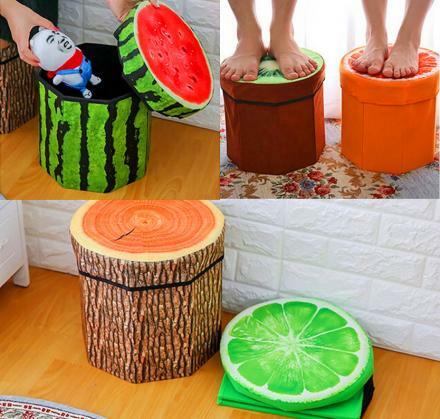 They're perfect to give a room or home a unique and elegant look with a slight hint of geekiness. 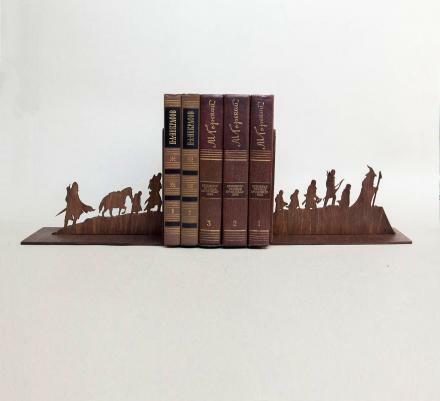 Each set of Lord Of The Rings bookends are hand-made to order, so you can pick the color you want, including natural (unpainted), green, pink, white, black, brown, or dark brown.